Self-lacing shoes for (almost) anyone! Share the post "Self-lacing shoes for (almost) anyone!" You probably have seen Back to the future II as a kid. Marty McFly, the real character, wore self-lacing sneakers designed by legendary designer Tinker Hatfiled. Since then you have probably dreamed once about having self-lacing shoes yourself. 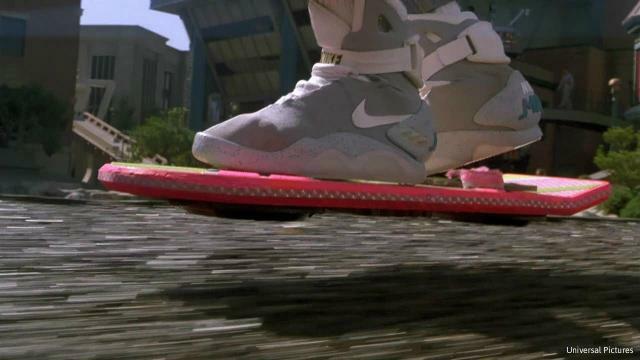 You also might know that since the film premiered, Nike has released the Nike Mags twice in 2011 and 2016. You could buy them on a official e-bay auction, supporting charity. Both releases were very limited so first of all they were hard to get, and then the resale value is now from 9 to 54 thousand dollars. 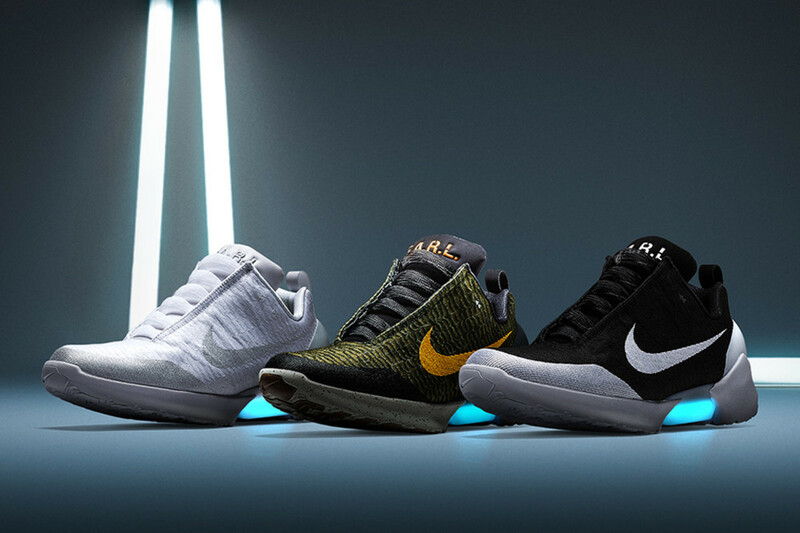 Since the two releases of Nike Mags, Nike has released shoes called Nike HyperAdapt 1.0. They were first released in 2016 in one colour-way and in two more colorways in 2018. 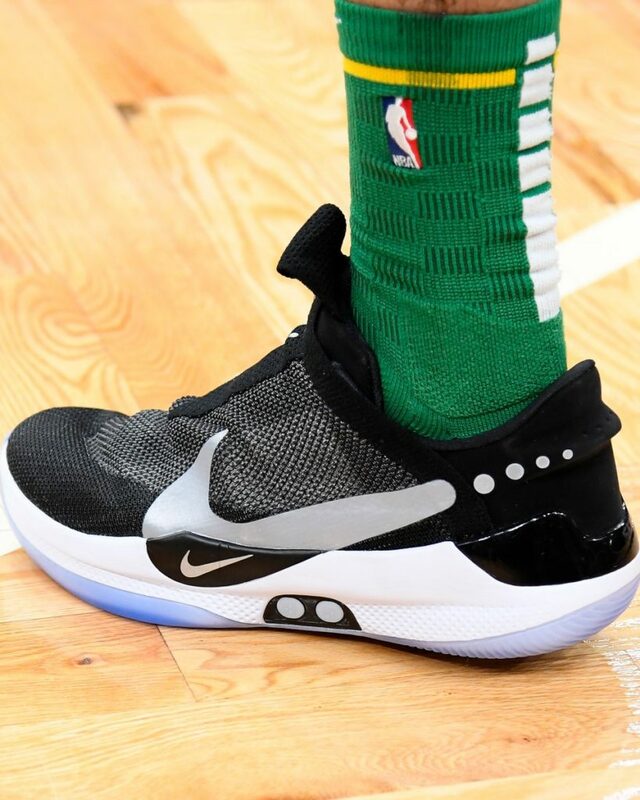 These shoes are still available for 3000 PLN on official Nike store but only some sizes are left, and other retailers sell them for 10,000 PLN. So this model isn’t really available for most people. But now Nike announced they are making their third self-lacing shoes. 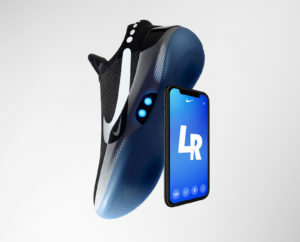 They are called Nike Adapt BB where BB stands for basketball. The official world release is on the 17th of February and the price is 350 USD. They will be available in Nike stores, on their site and app called SNEAKRS. You are not paying for the sneakers only. Nike created a special app to work with theses shoes. In the app you can tighten and loosen every shoe individually, save your profile, so that your shoes always lace themselves to perfectly fit your feet. There are also physical buttons on the shoes to adjust the fit. You can also change the colour of light built into the shoes and monitor your battery status. Not only that, but the shoes come with wireless charging pad, to charge your shoes. According to Nike the built in batteries last for up to 14 days. I think that’s more than enough as you’d probably take them off everyday and charge them on the pad over night. 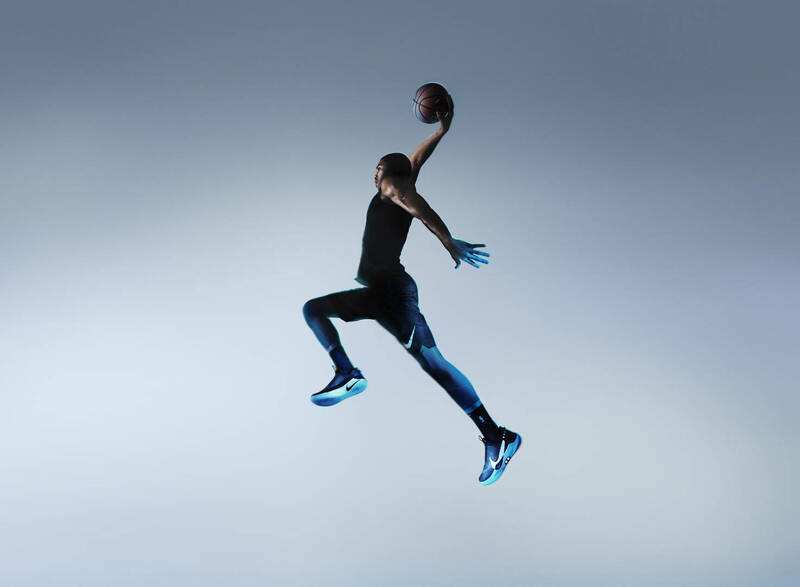 The shoes won’t come in the whole size range when released, and the app will be updated to for example be able to set different profiles for warmup, the actual game and pause. Reportedly in the future they will adapt the tightness to your pulse making the players performance better by increasing the blood flow. These shoes were minutely tested, but as they are professional basketball shoes the real test begins on the court. Two professional athletes already played in them during their game. 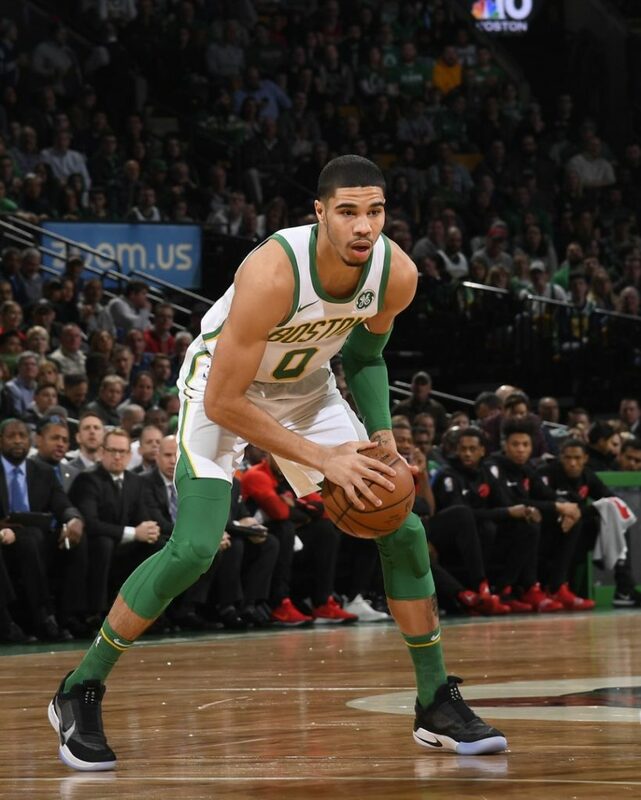 One of them was Jayson Tatum Playing for Boston Celtics. He played 31 minutes on the court, scoring 16 points for his team. Celtics won the game playing in their home turf against Toronto Raptors. I personally am excited for these shoes and even might try to get them for myself. 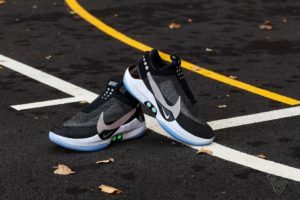 I think they are a milestone in self-lacing shoes and they are a cool, good looking piece of tech. I am curious if self-lacing shoes are a one time trend or a standard in the future. What do you think and are you any excited for the release? It’s awesome to see new shoes in an actually affordable price while still delivering quality and new tech. The whole concept sounds pretty appealing to me and $350 is not that much for what we see here. The only thing that worries me would be some technical difficulties that would end up in a smashed feet. Other than that it’s an awesome idea that shows some progress in the tech-world. 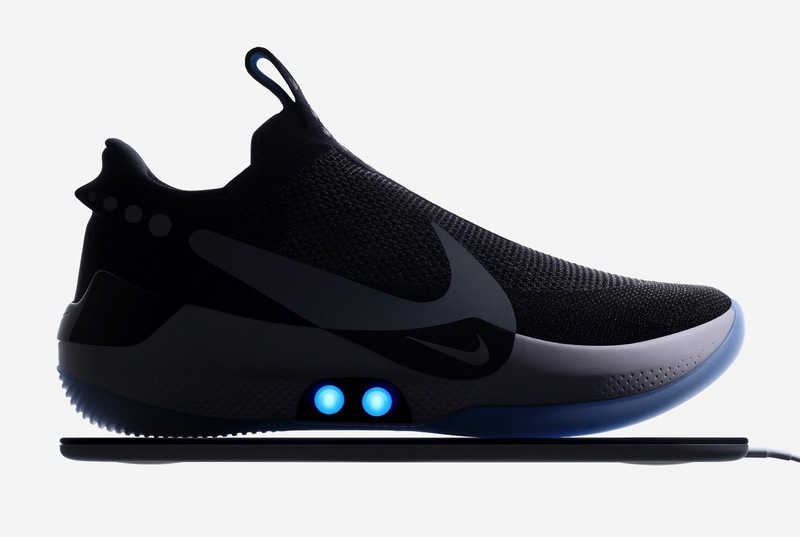 It probably won’t be a standard for people to wear these but who knows – maybe in the future everyone will have self-lacing shoes. Finally, Nike has a fresh approach to innovation, which should be available for the average customer. People are bored with all of these casual shoe models. These days the only variables in shoes style are color and fabric, any technological add-on. App connection gives also the possibility to change light colors to adjust it to our emotional state, exactly like ambient lights in car. The price should not discourage anyone, designer shoes cost much more these days. Hell yeah, I love this idea and I really like their looks. The price is amazing for that kind of tech and I will definitely try to get them. I’m wondering whether it’s more comfortable in a long run, for example in a basketball game to play in these or in regular laced shoes. On the other hand, the only thing that I’m concerned is the battery life of the shoe. Will it actually last 14 days and how long will it take for it to wear out? PS Question to the author. Do you know if there will be a limited amount of them or they will be easy to get? I think these will be very popular. Whenever companies present shoes with some technological advantage, everyone goes crazy. The color change and the app are also A good move which allow you to have something personalised. The only thing that concerns me are some errors that may trap you in those shoes nd The battery life. Great idea, I love it. Looks great and I hope to see a lot of them on the streets, nice that some of the big sneaker companies have a fresh and futuristic approach!